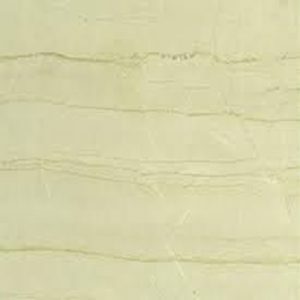 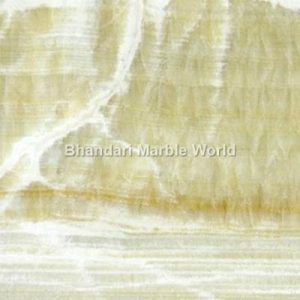 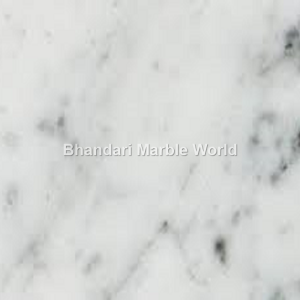 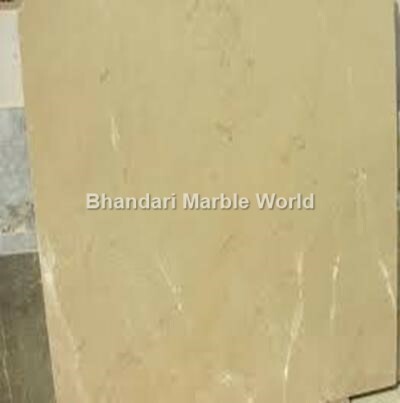 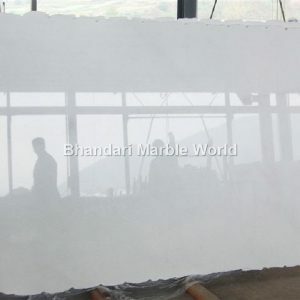 Kishangarh is well known for marble in all over the world. 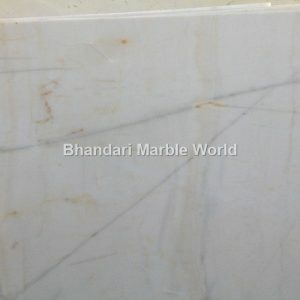 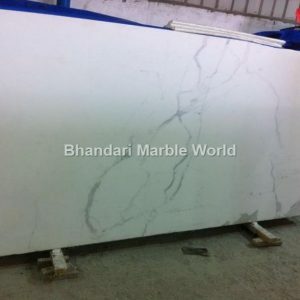 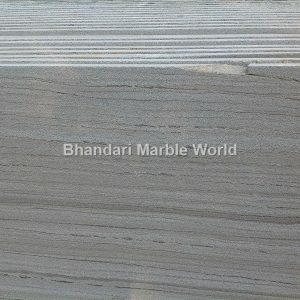 Kishangarh is the biggest marble market in Asia. 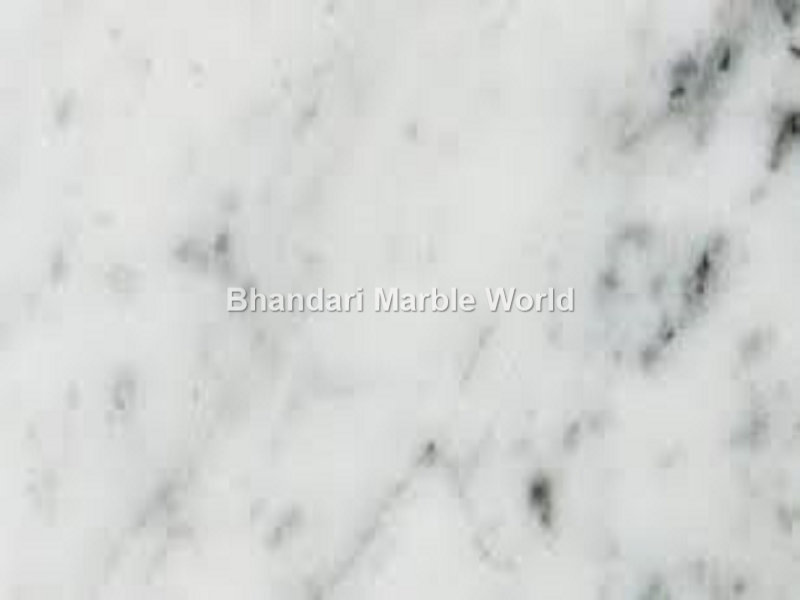 It is also known as Kishangarh marble city or marble city of India. 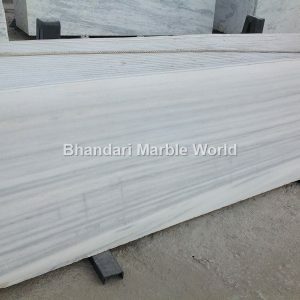 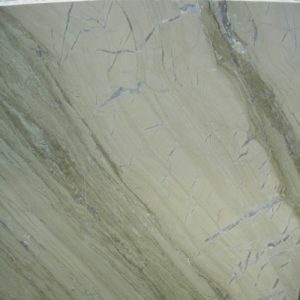 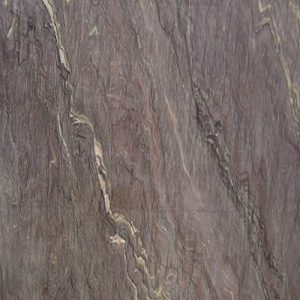 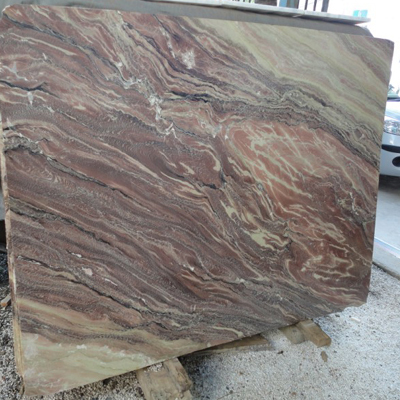 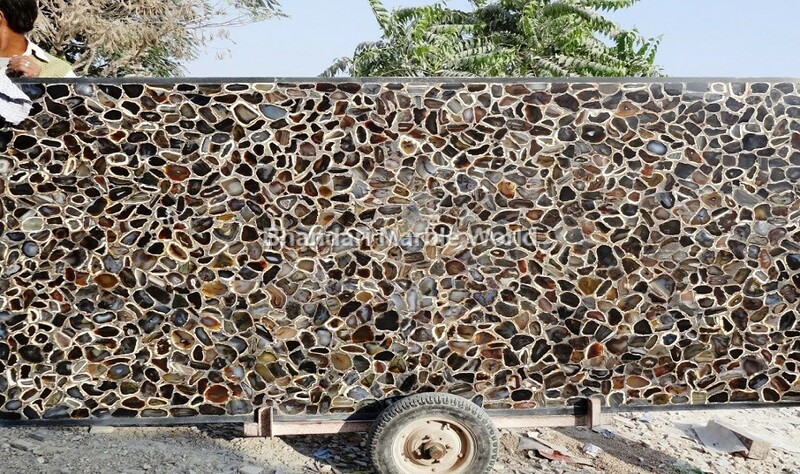 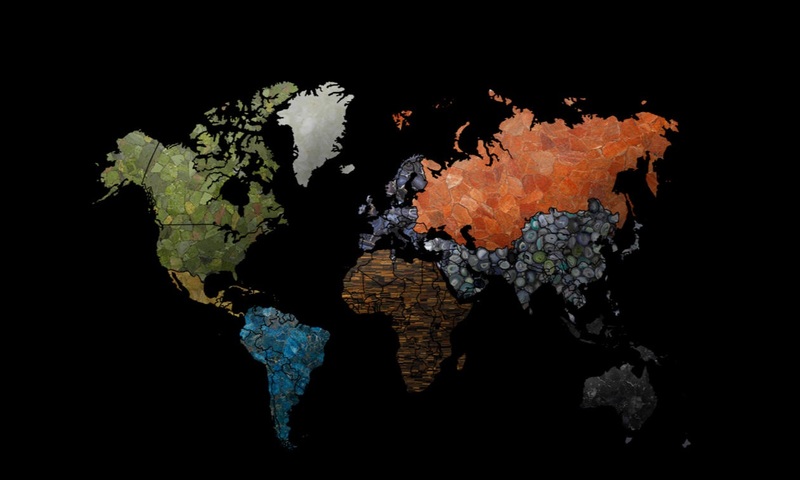 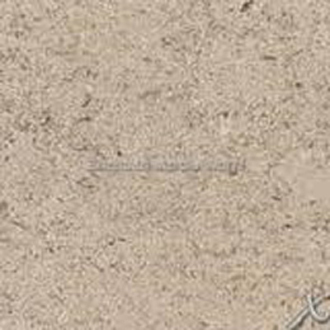 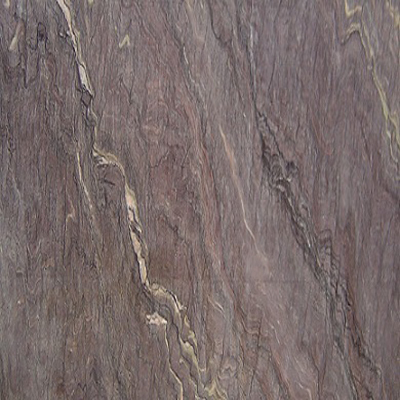 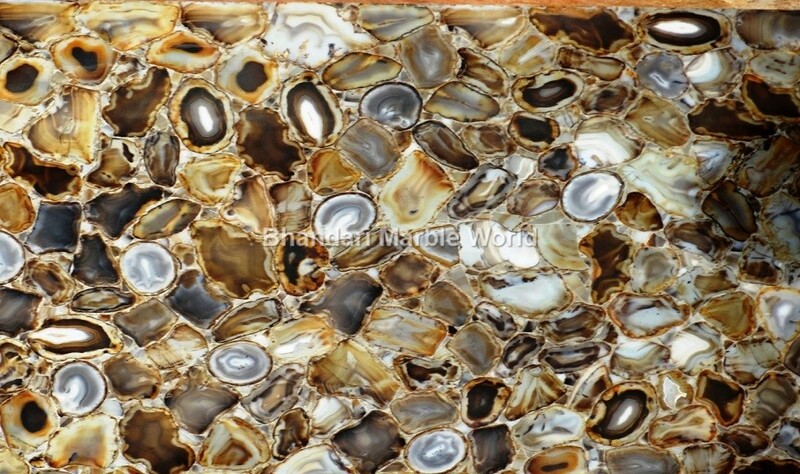 There are many marble seller and manufacturer of marble, sand stone, and granite also. 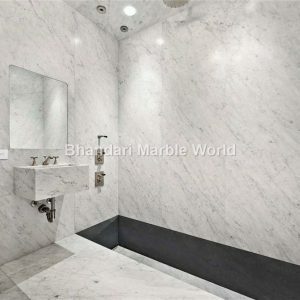 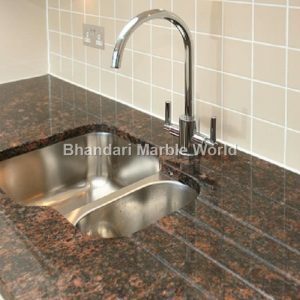 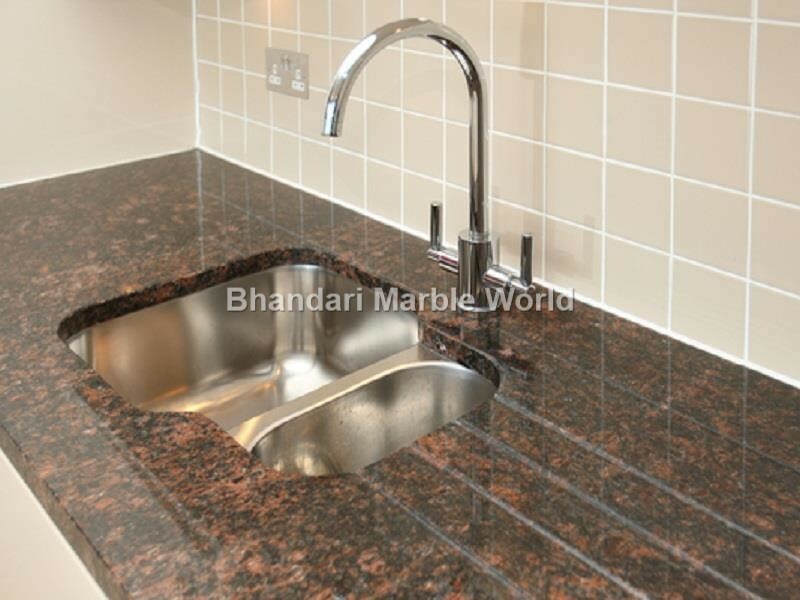 Kishangarh marble association is also the one of the biggest association of India. 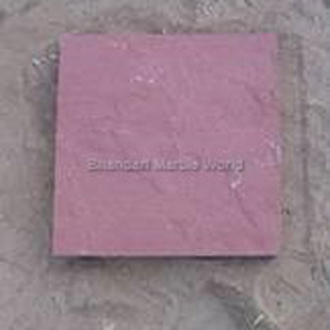 Kishangarh is situated in the Ajmer district of Rajasthan. 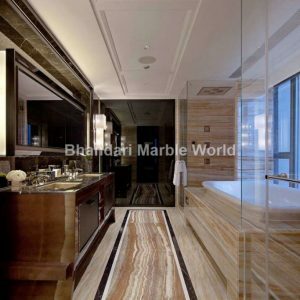 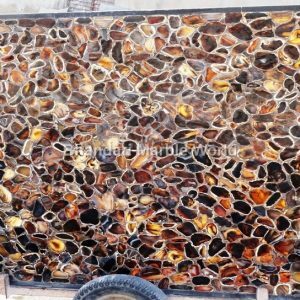 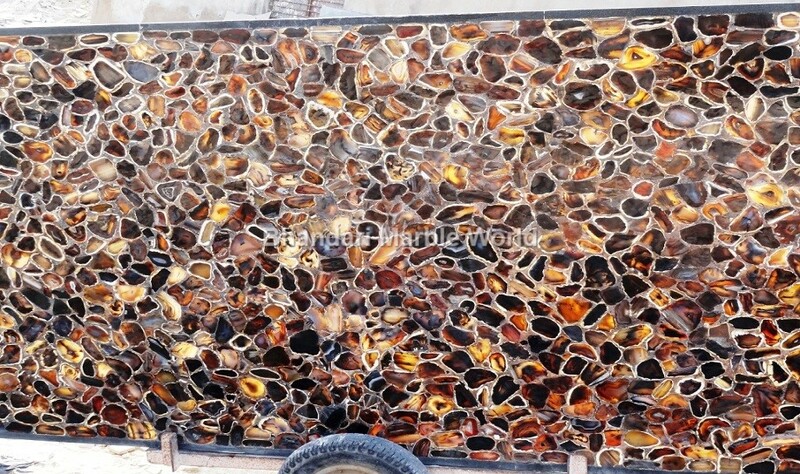 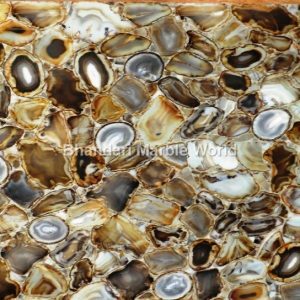 Nowadays marbles are used in all places like homes, offices, restaurants, hotels, marketing malls, Institutes and all type of business offices. 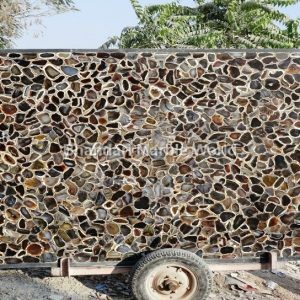 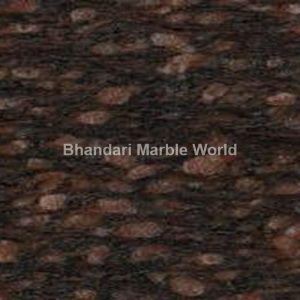 We are the India's largest importer marbles, stone and granite with most extreme experience of cutting and finishing of marble stone. Our incredible quality alongside greatest experienced group of specialists supervisors and architects who deliver quality products. 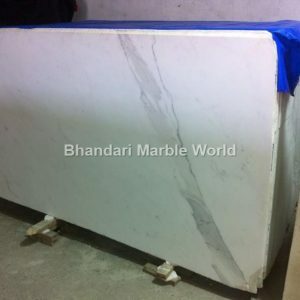 We have made some amazing progress following 1631 and our objectives have been high on quality, quantity and the finishing which is not fulfill by the any other company. 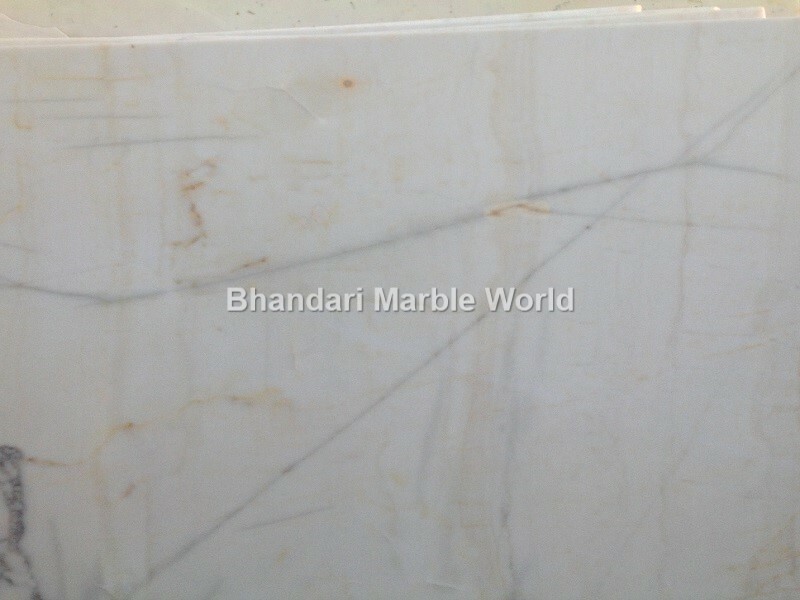 We have broken the records in terms of quality and service hence the genuine pioneer of marble world. 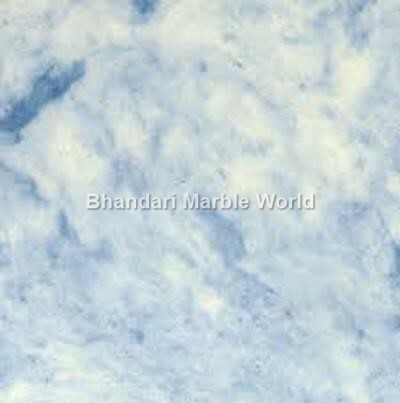 We are the group in the guidelines of shree Roopchand ji Sahab has been frequently required in social initiates helping to the poor in the field of education, medicines and education girl childs. Our grandfather always believed in social works, for example, women strengthening. 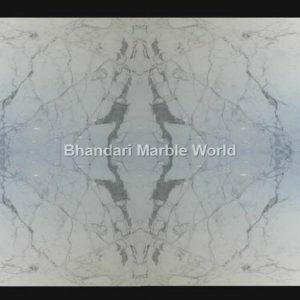 World famous designer & marble handicraft expert Mr. Johan hardwood & India fame interior designer Mr. Ashish Andrew visited Our factory Kishangarh from London for purchasing marble stone. 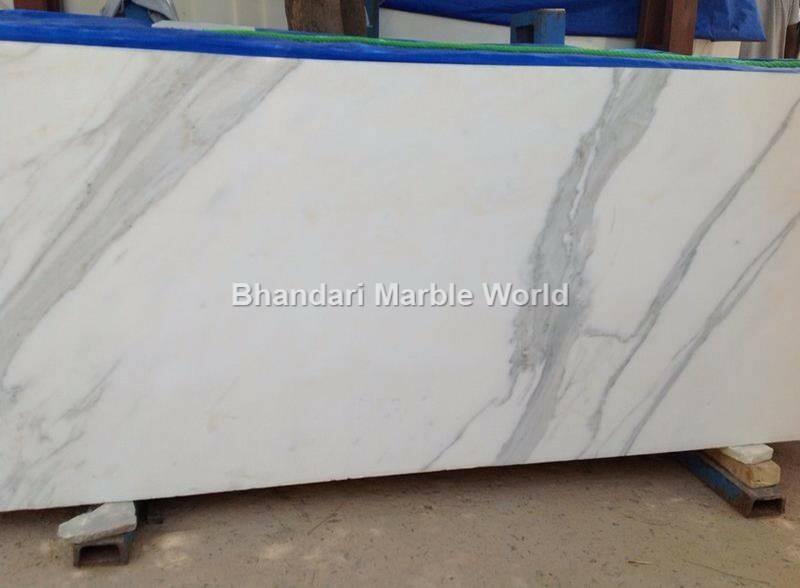 Purchase from us lot, like very much our world famous marble stone quality. 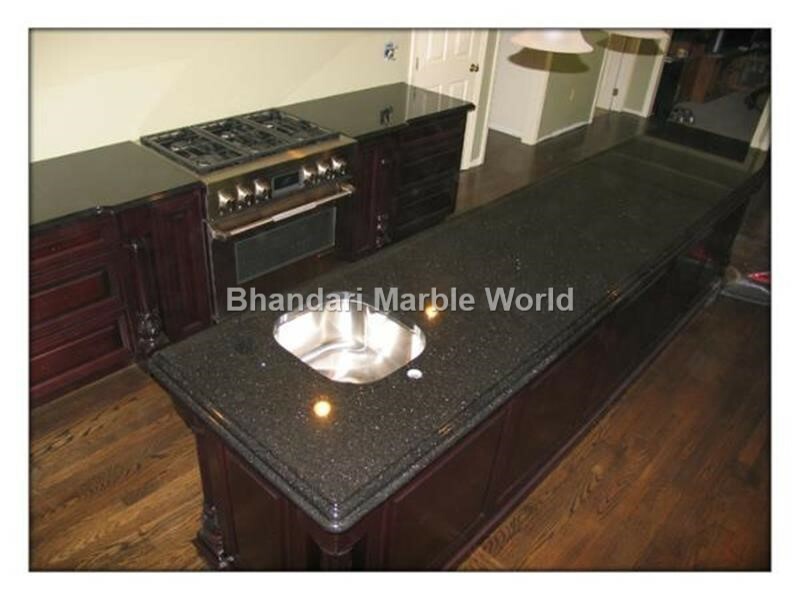 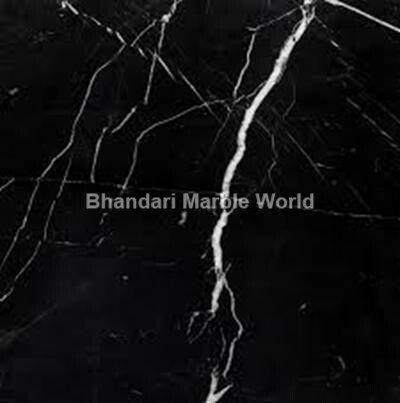 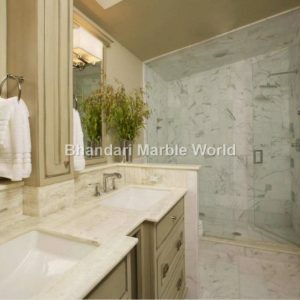 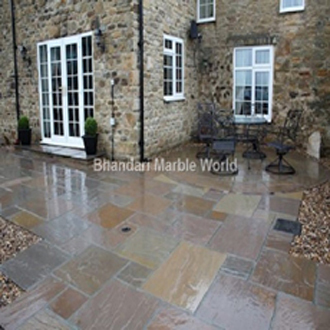 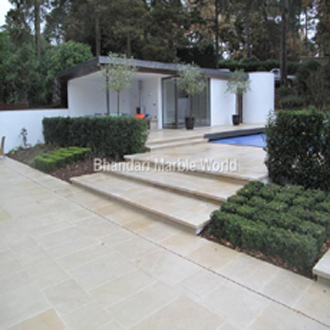 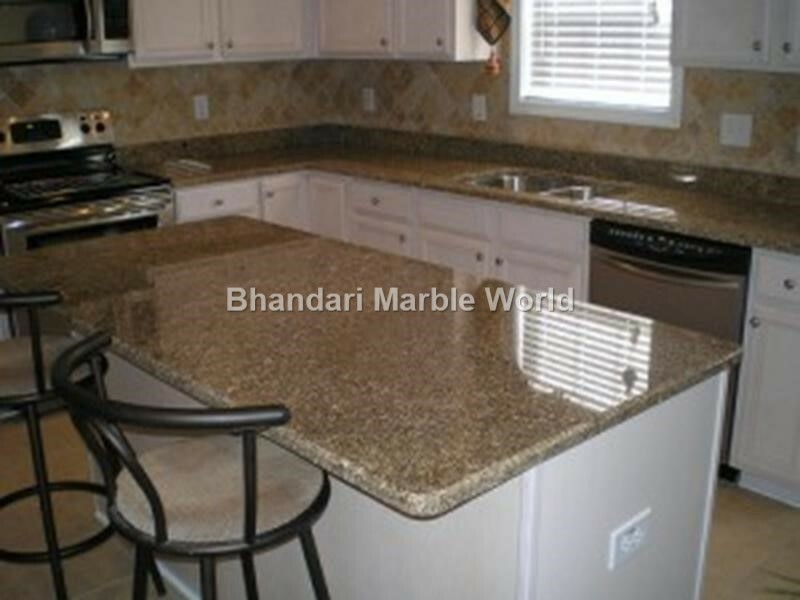 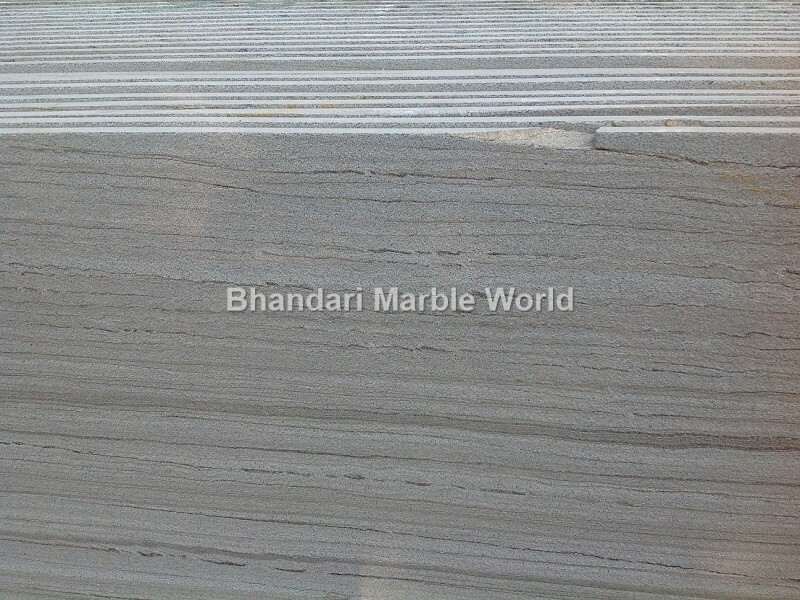 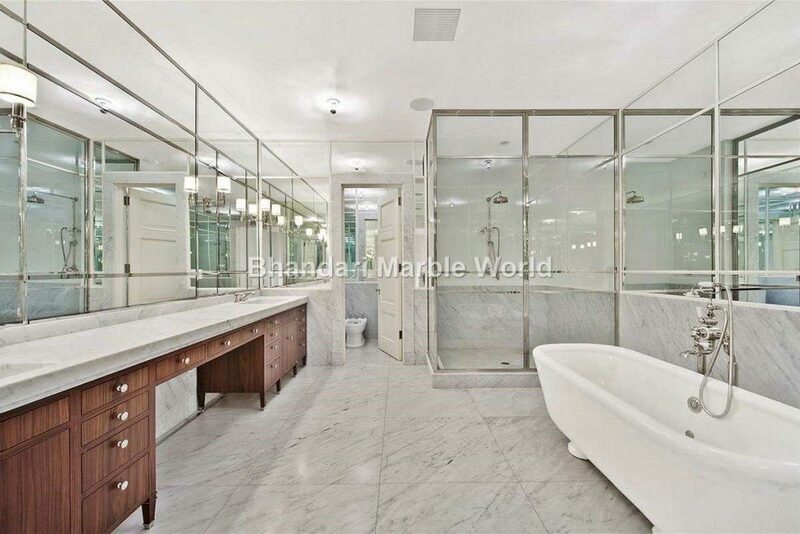 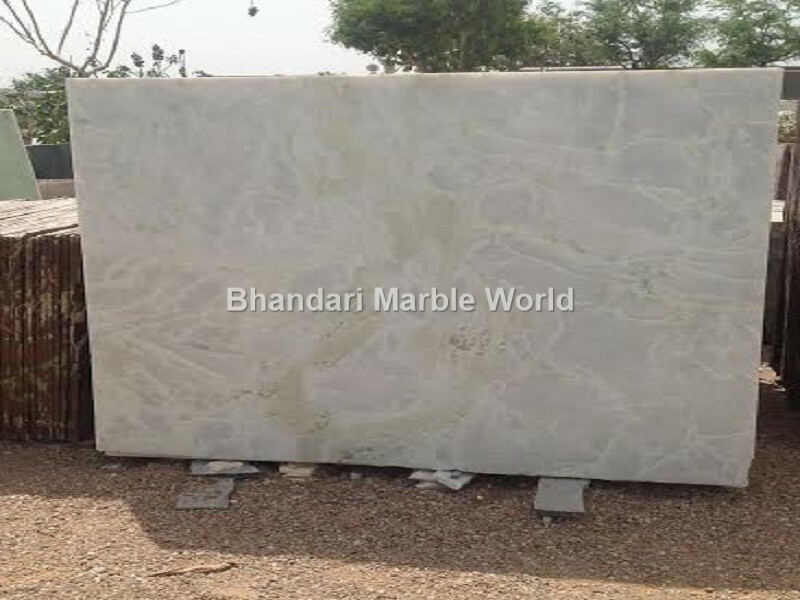 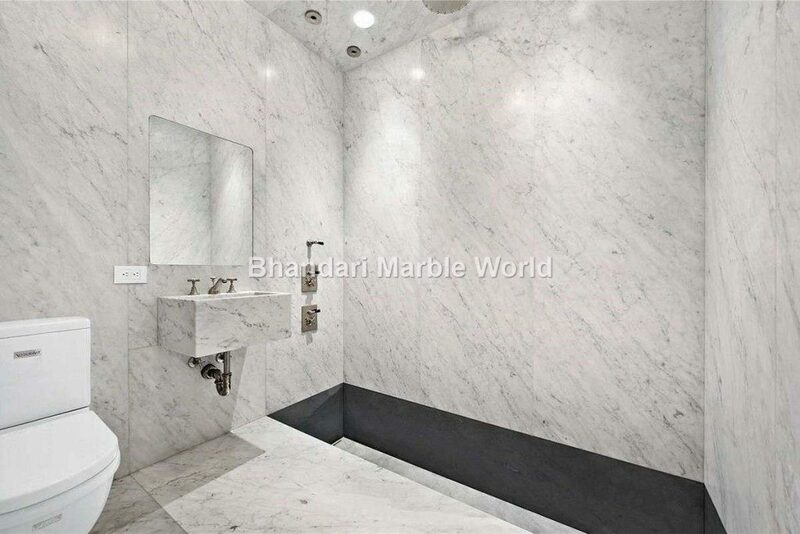 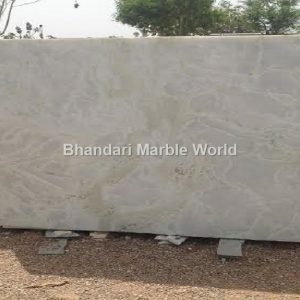 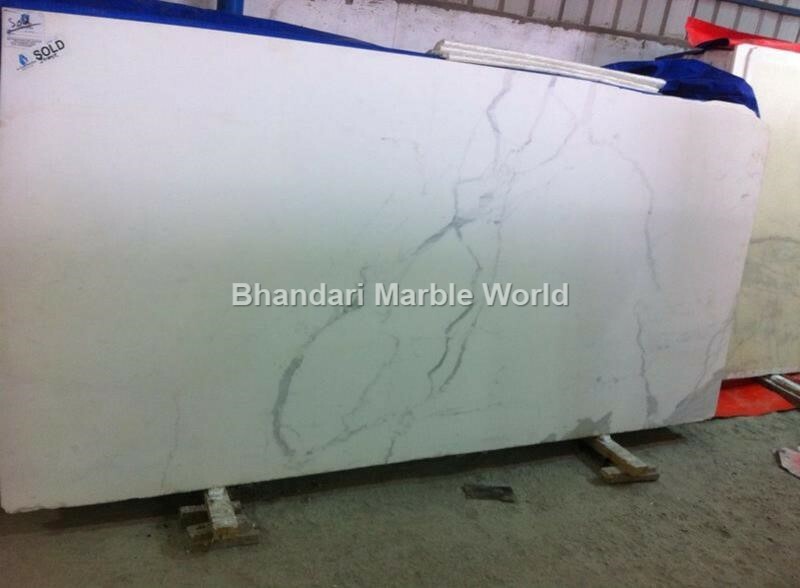 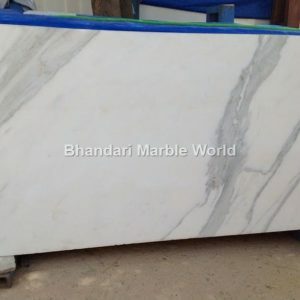 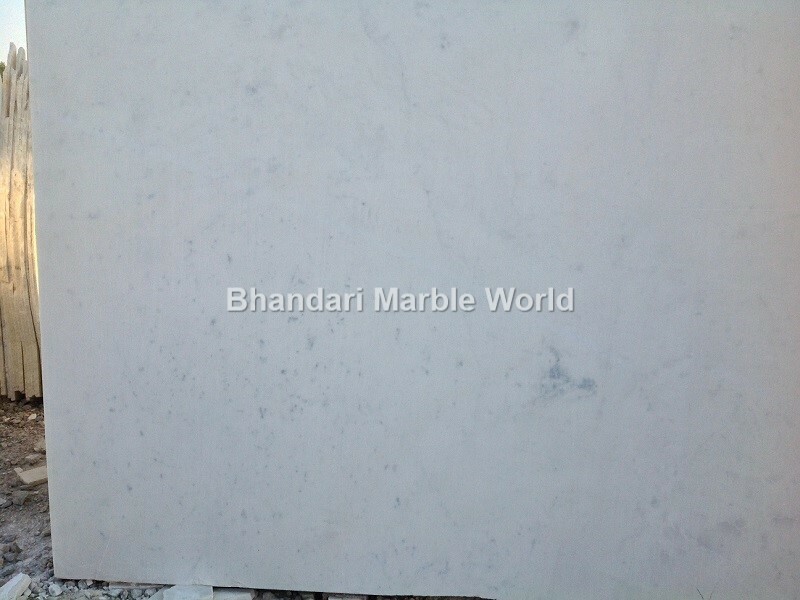 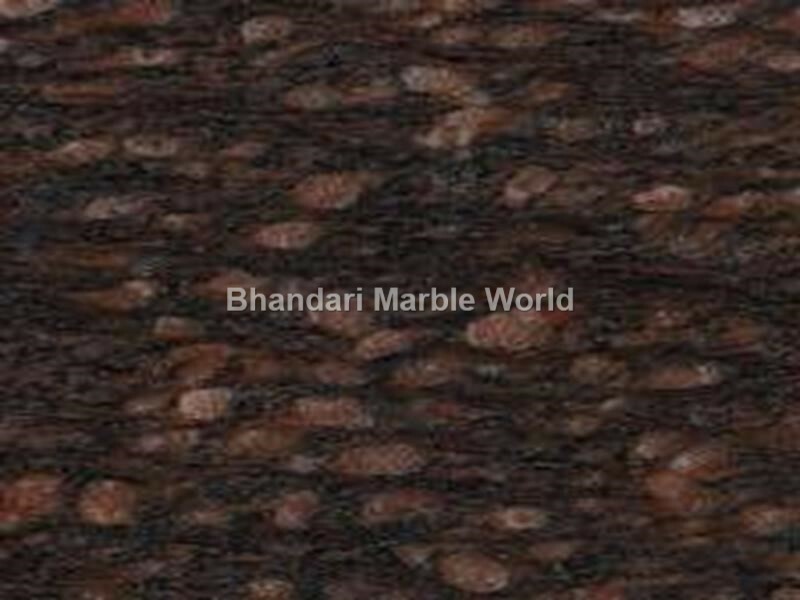 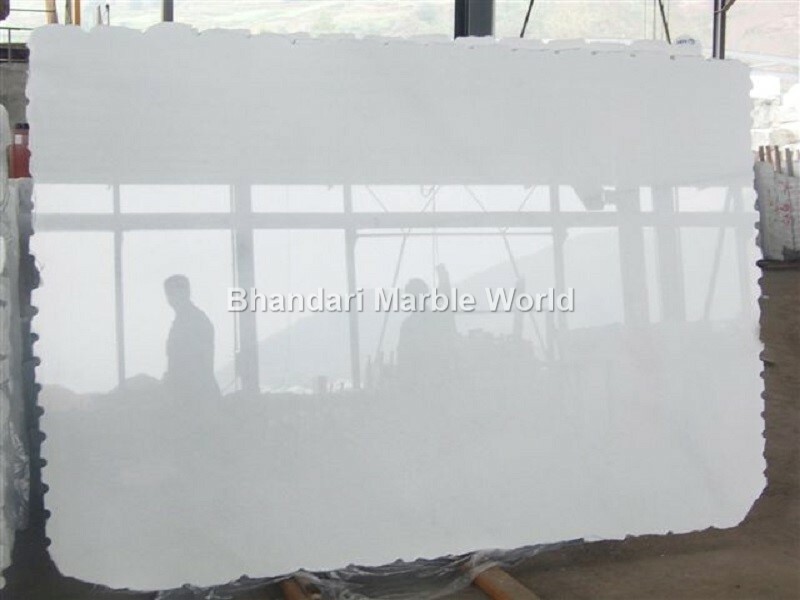 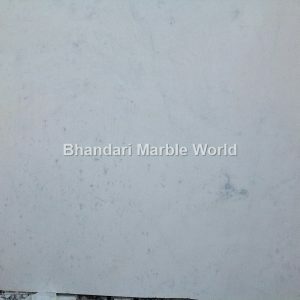 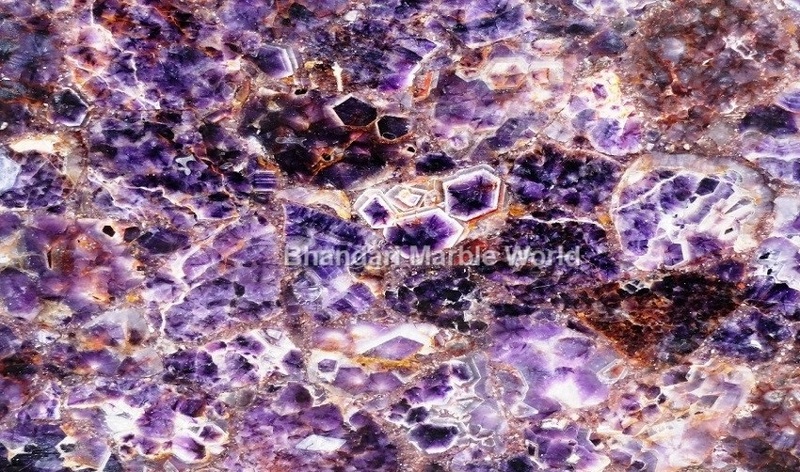 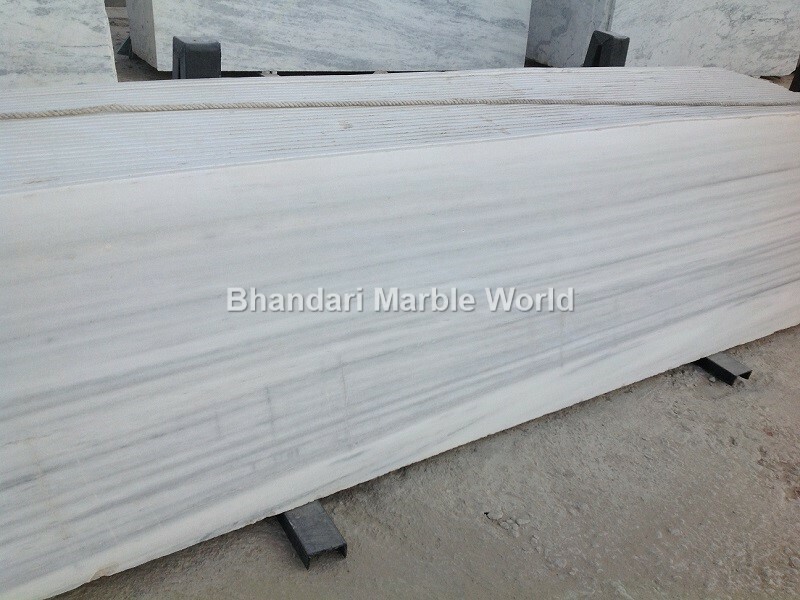 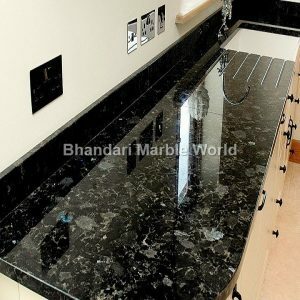 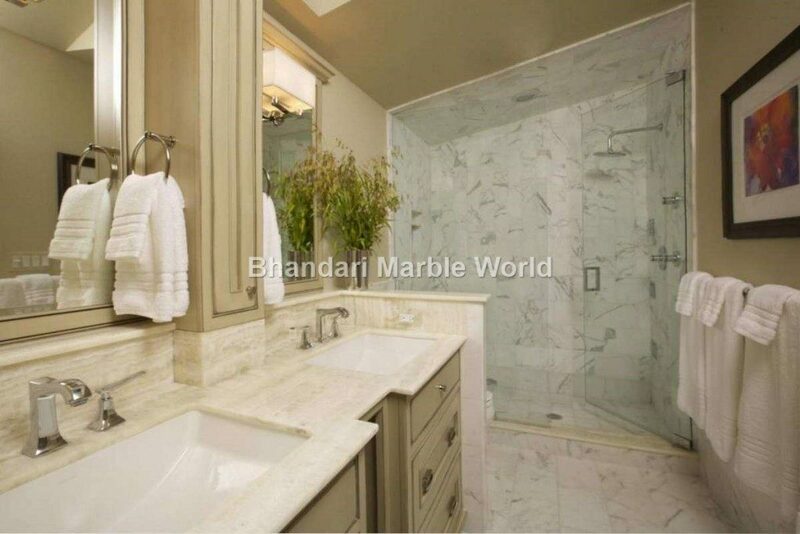 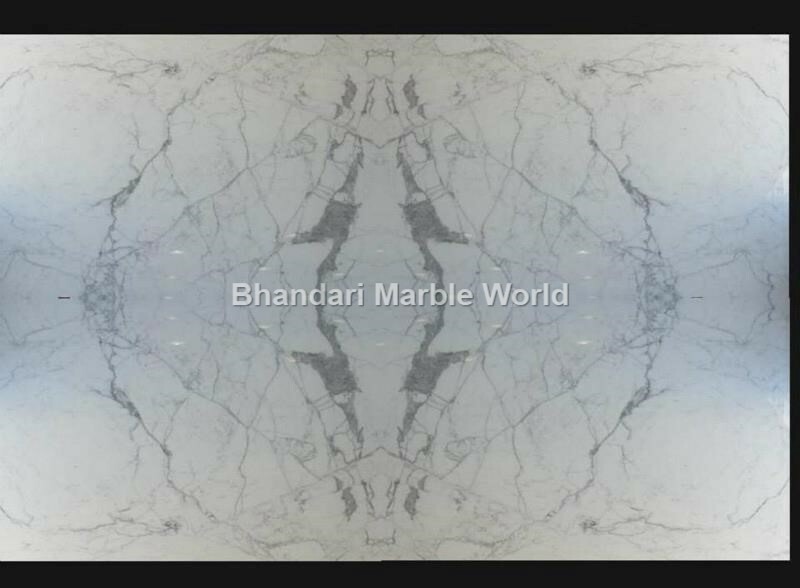 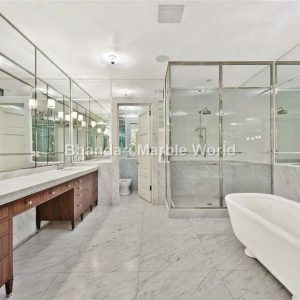 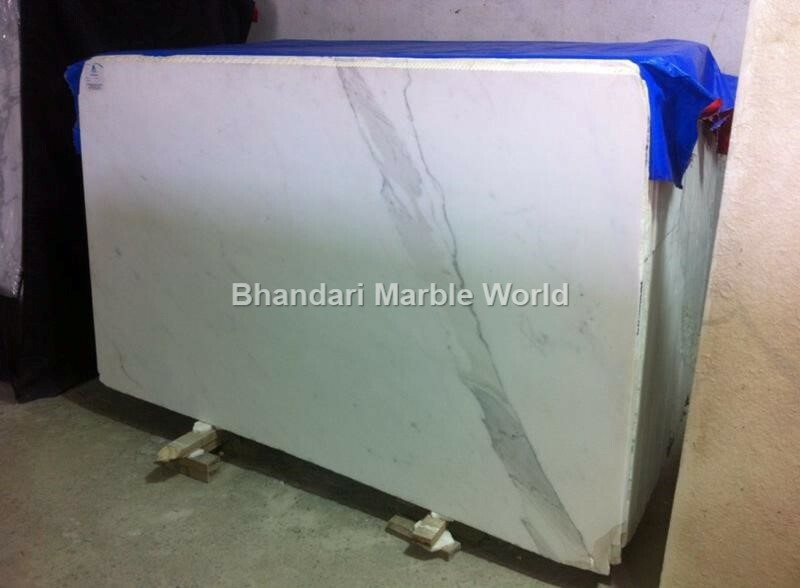 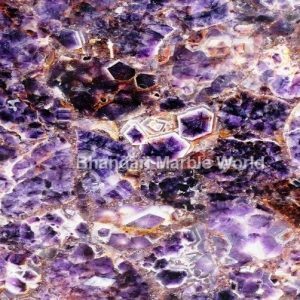 "I can’t express enough my positive impression of my experience with Bhandari Marble. 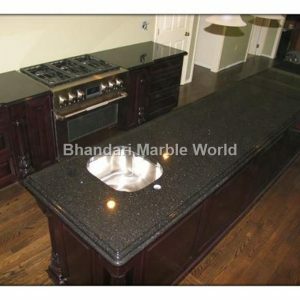 Their products are a delight to purchase and your relation maintaining department is just amazing. 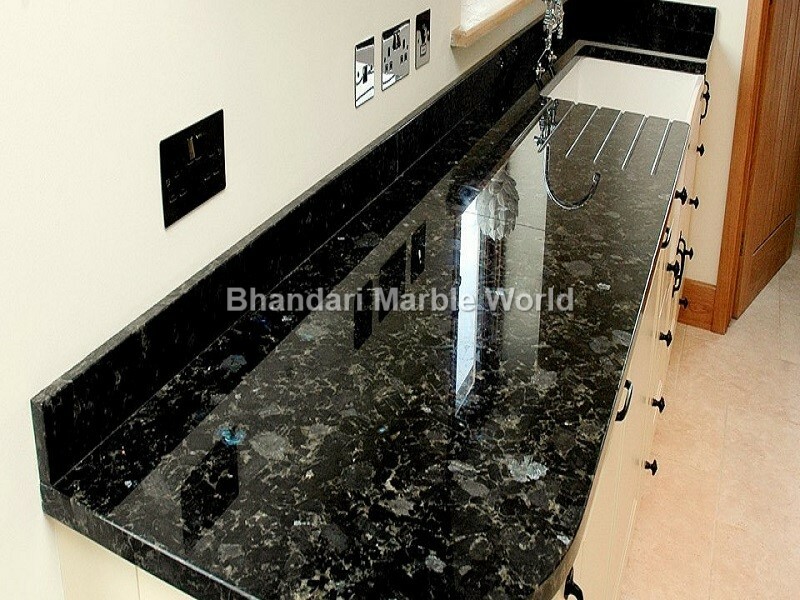 They keep a proper check up of quality at every stage even after installation. 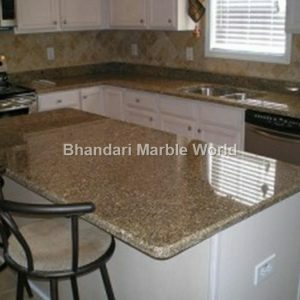 Thanks for your cooperation my house really look like my dream house!"